Your job just got so much easy. 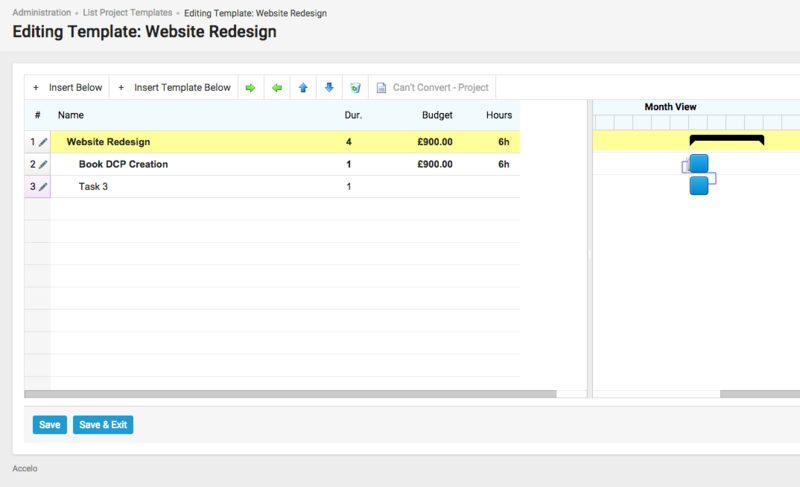 Tap into your own previously created templates and reuse them whenever you need to. 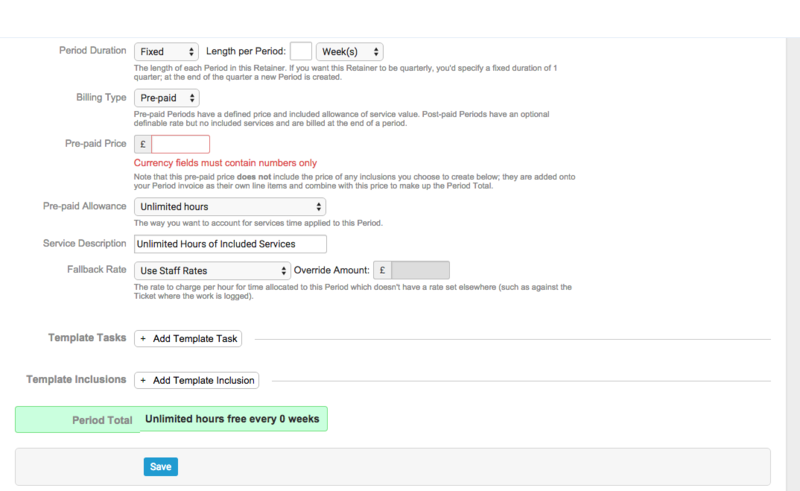 Easily reuse your contracts and retainers by setting your duration and period, auto-renewal, invoice information, billing type and more. Save project plans with budgets, dependencies, and assignments. Streamline your client onboarding process by saving all your quotes, project plans, milestones, tasks and dependencies. Inclusions allow you to track and invoice for expenses/costs/services within a period in addition to the fee charged for the work performed in the retainer. 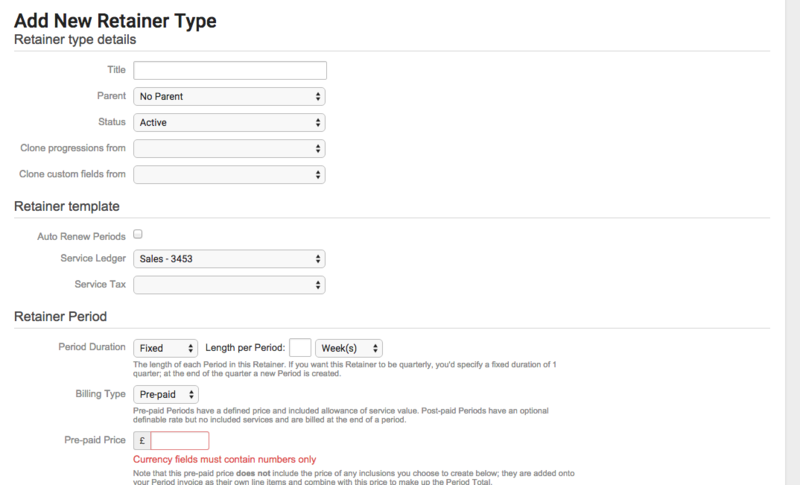 Recurring inclusions are automatically added as line items when an invoice is created for a period. Customize your workflow and issues progression so you can easily reuse the same workflow and schedule. This makes it easy to train new staff members if they all know exactly what workflow and schedule they need to use for specific issues. 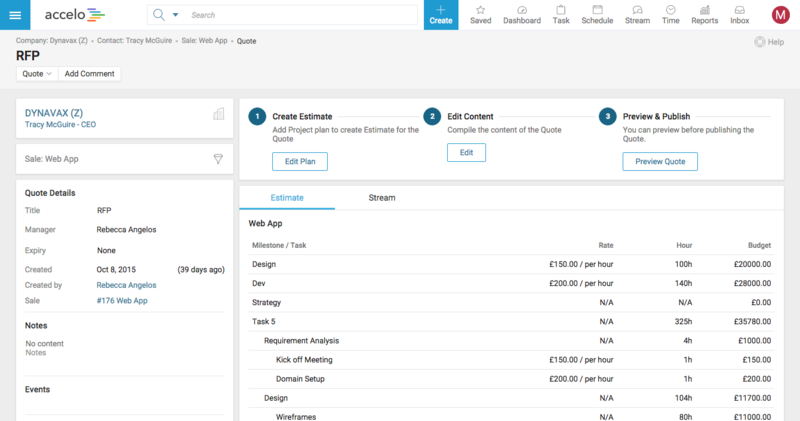 Automatically add a task to a retainer and easily edit or remove pre-existing tasks from the list. Release automatic emails associated with a retainer, providing you and your team with customizable, reusable, automated reminders. 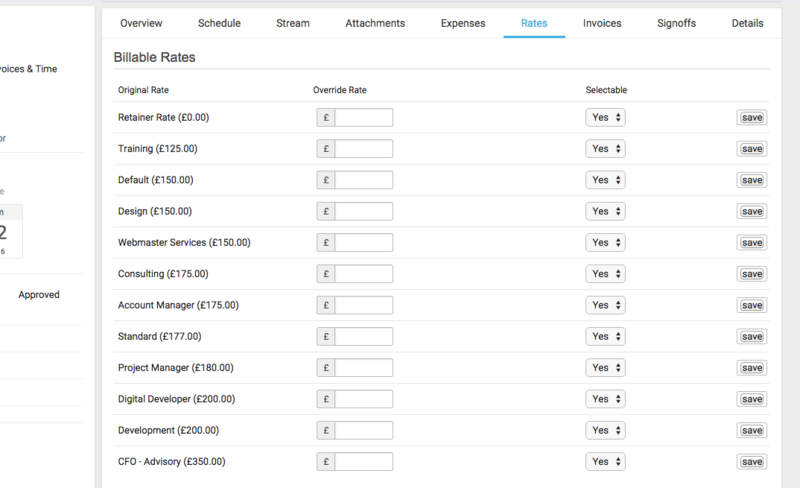 Override any templated rates associated with the template, by easily configuring the rate you want to charge for different projects or retainers.